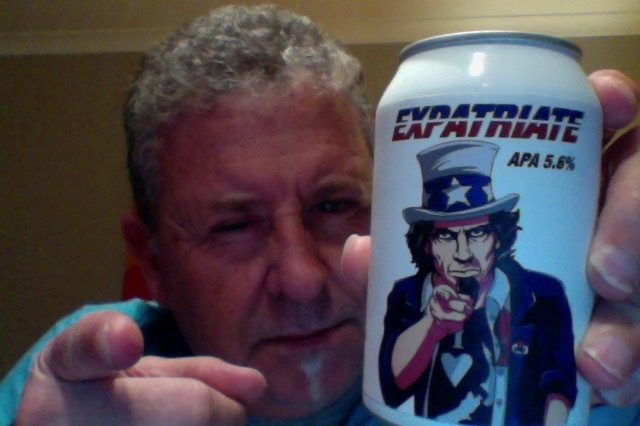 Canned Craft beer of 330ml, 5.6% ABV and 35 IBU things, this is about 168 calories a serve size, this is around the 1.5 standard drink units worth of beer in NZ. The EXPATRIATE comes from an APA that left the motherland in exploration of something more. Home is safe and so are mainstream American hops… We were ready for some adventure and exploration but had no idea we would find this new world. We have managed to take our dependence on the mainstream US hops for a traditional APA and keep the flavours by blending NZ and US in harmony. The EXPATRIATE is a kiwi convert with residency to stay. I hate beer in soft cans that get over squished on opening with a resulting splash mess. This one has an odd aroma, that I don’t want to liken to cheese.. but. Lovely looking pour of a orange yellow beer with a lovely head that forms and sits all nice and proper. Aroma is then highly of hops and the promise of a fruit note somewhere . A nice mix of things first up, fruity and sweet, and then a sharp bite of dryness at the end. It does have lovely floral notes about it but it does come with that sharp dry finish that I don’t quite enjoy or come to terms with. The pdubyah-o-meter rates this as 7 of its things from the thing. Just because I don’t enjoy it, and though it was a bit of a mongrel of a beer. i don’t think this is unique or fun, for me, but I didn’t not like it enough not to finish it or enjoy the journey that it took me on. 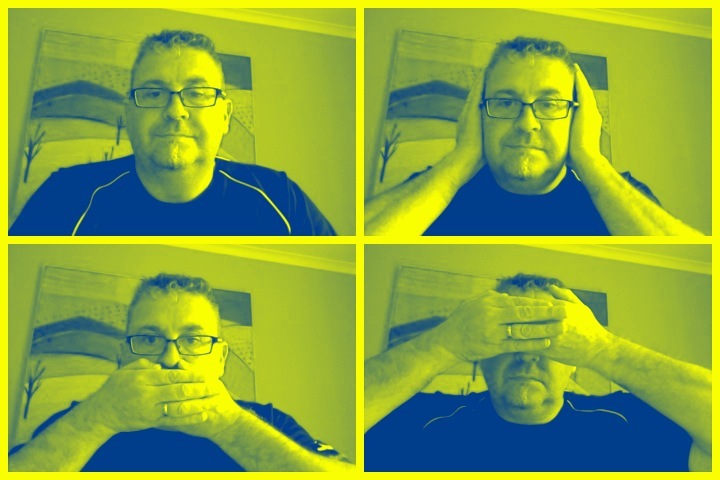 Street Chant is a New Zealand indie rock band who are signed to Arch Hill Recordings. The band formed in Auckland in late 2007 with Emily Edrosa on guitar and vocals, Billie Rogers on bass and backing vocals and Mikey Sperring on drums, originally with the name Mean Street. In 2009 Sperring left and was replaced by Alex Brown and the band changed their name to Street Chant. 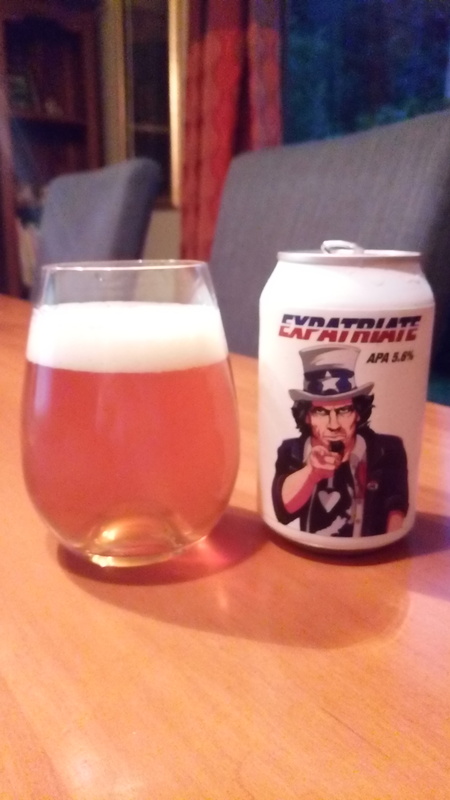 This entry was posted on April 21, 2017 by Philip Walter in American Pale Ale, Beer, Beer of New Zealand, Beer Review, Brewed By, Craft Beer, Critic, Double Vision Brewing and tagged Alcohol by volume, American Pale Ales, Beer, craft beer, Double Vision Brewing, Double Vision Expatriate, New Zealand.